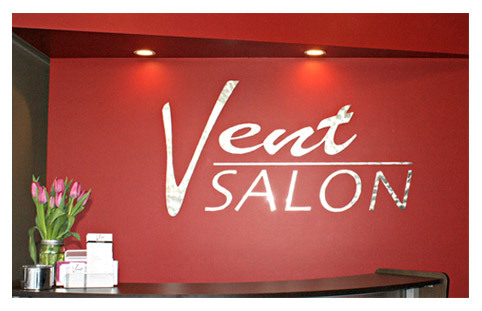 At Vent Salon, we created a welcoming environment for all your hair, skin and massage needs. 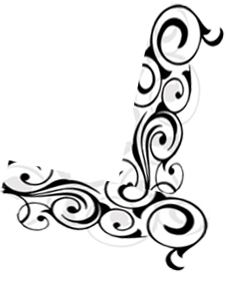 Located about a half mile east of downtown Littleton, Vent Salon is stylishly decorated, with an eye-catching modern decor. With private parking and a backyard retreat, you can work or relax during your visit. 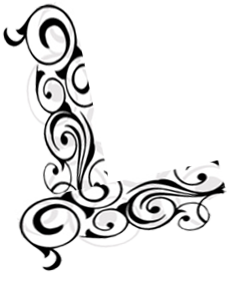 Our professional and friendly team of experts will take care of your many beauty needs. Our experienced hair stylists are available 7 DAYS a week and ready to answer any of your hair care concerns. In our spa treatment rooms, you can relax during a massage or while having your skin care professionally treated. Our extensive hair services include excellent hair cutting, highlighting and coloring. We also offer specialties such as non-ammonia coloring, Loreal in-salon hair treatments, Up-dos, Japanese straightening and Brazilian Keratin treatment. Additionally, we have waxing, eye lash extensions, skin care and massage services. It's time for your unique beauty experience. We invite you to drop in and see for yourself!